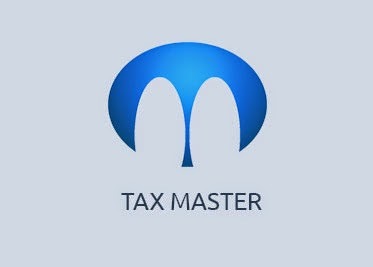 TAX MASTER is an accounting firm established in Thrissur, Kerala with a team of tax consultants, advocates and financial advisors offering Accounting and Taxation Services to Traders, Manufactures, Distributors, Dealers and various types of Service Providers. Tax Master offers Accounting and Taxation Training and is affiliated to the National Centre for Labour and Learning (NACELL) an associate of KELSON, Resource NGO to Govt. of India for imparting training.